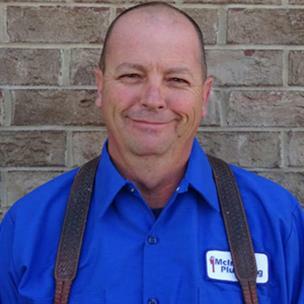 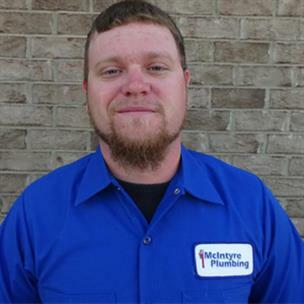 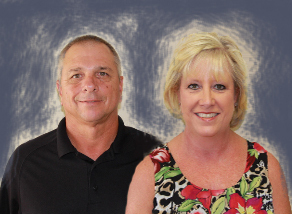 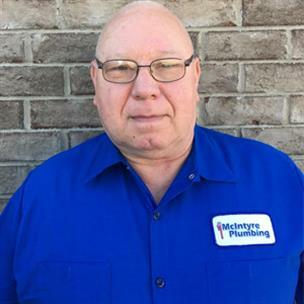 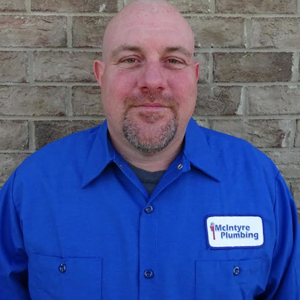 MCINTYRE PLUMBING PROTECTS THE HEALTH OF EAST TEXAS INCLUDING TYLER, LONGVIEW, AND SURROUNDING AREAS. 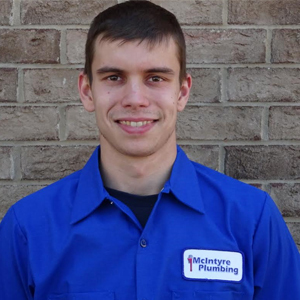 What sets apart OUR trained, professional, licensed, insured workman's-comp team of plumbers? 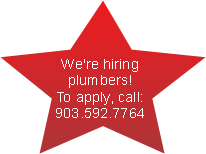 Worried about expensive plumbing problems? 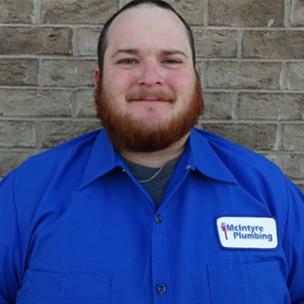 Click here for information on helping your plumbing run smoothly.. 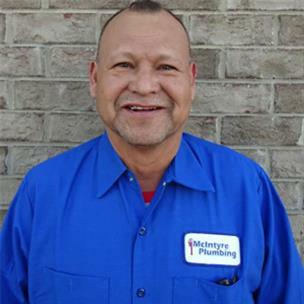 Worried about expensive plumbing problems? Tap here for information on helping your plumbing run smoothly..